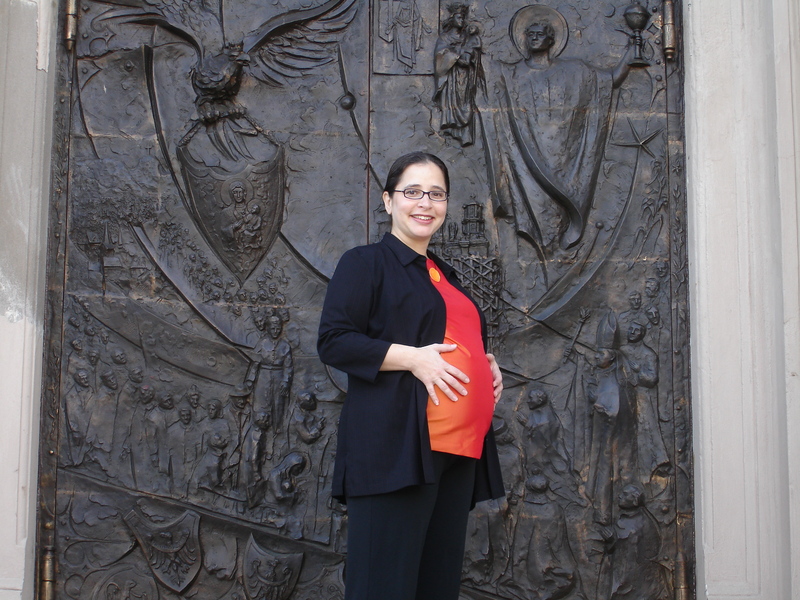 I wrote this after my son was born in an effort to appreciate my body at that exact moment. A friend told me recently that she was reading one of my favorite authors, Anne Lamott, who was writing about body image. She decided to call her thighs “the aunties” and give them names. She looked at them like the eccentric aunts whom you love, but maybe they are a little embarrassing sometimes. I know that when I looked at my belly’s stretch marks during the time of this poem, I thought, these are race tracks, yes, race tracks of love. If you are interested in rethinking your body image, become a facebook fan of the Body Image Movement founded by Australian Taryn Brumfitt or check out her website. She had been doing amazing things in the world to radiate love. In my previous post, I talked about Self-Care September. We are almost there. I invite you to pick something to do for yourself on a regular basis and practice it. For example, it took me months to watch this 10 minute video about 10 mindful minutes of daily meditation—trust me it’s like no other, the guy juggles and will make you feel like you can do it. Since I started that daily 10 minute meditation nearly a year ago, my physical manifestations of stress have disappeared. Stress still occurs, yet my reaction is different. And here’s the clincher: all you have to do is breathe. You are already doing that. Or maybe you are going to use September to make a year’s worth of doctor’s appointments for yourself. Or maybe you want to go back to school, but can’t afford tuition right now. Why not finally master math, science or learn about the arts and humanities for free? You can enroll in Khan Academy where this non-profit online learning resource led by MIT and Harvard graduate Sal Khan walks you through any number of concepts in 17-20 minutes. Or take some time to dream about that vacation you want to take and actually make a savings plan, vision board, a declaration to go. I believe in you. You believe in you. Take September to start anew. 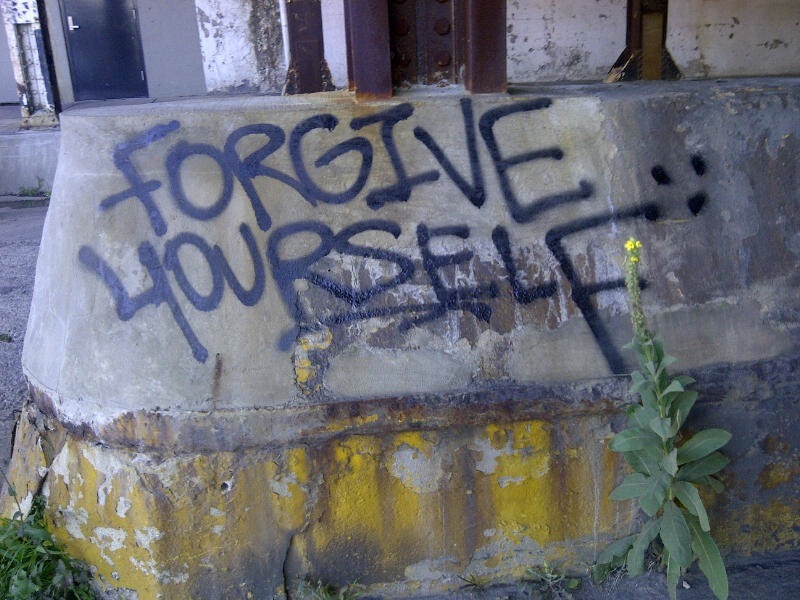 Today, on the 50th anniversary of the March on Washington*, I invite you to forgive yourself. For it is only in forgiving yourself and then in loving yourself deeply, that you can radiate love and bring peace with every step you take, every single day. Self-care September is coming. This is a month where we will practice the art of extreme self-care. If you are scratching your head, that makes sense because I am declaring this for the first time. September is back-to-school season in the U.S. It’s a time when we can sharpen new pencils, our erasers are clean and notebooks are shiny and new. Getting medical attention for all parts of you—body, heart, mind…and teeth! If you are upset with yourself for putting on weight, overspending, letting yourself fall into the same pit of stress again and again, this is your chance to be kind and gentle with yourself—just the way you would be with a dear friend or a child. One book that has helped me in the past is The Art of Extreme Self-Care by Cheryl Richardson. You can buy it here or view the first chapter here. Don’t be turned off by the cover if self-help isn’t your thing. What the book does well is create 12 opportunities for you to take care of yourself so that you can tackle one area each month—sometimes that can mean learning to say no or sometimes that can mean giving up control. So, I’m inviting you to pick 1-3 areas to address during the month of September. The list above is only for ideas. Think about it and if you feel like declaring it to the world, add a comment on this post. Or try writing it down in a journal. Or if you want to let me know privately so that you have some level of accountability, feel free to email me at rebeccainspiresnow@gmail.com –that way someone else knows about the exciting possibility of cultivating your power through forgiveness and self-love. I hope that you feel lighter already just thinking about letting go! *If you would like to learn more about the U.S. civil rights movement on this momentous anniversary, visit one of my favorite organizations at: http://www.teachingforchange.org — there is even a mythbusters quiz. Have you ever wished for an escape from the stresses of everyday life? That you could just step into a world where you were greeted with a smile and the knowledge that for just a few minutes someone else was taking care of things? 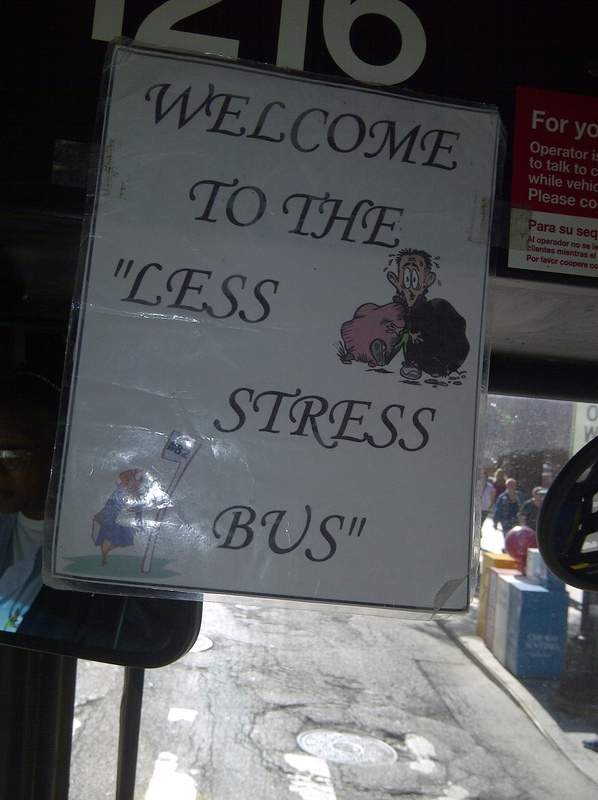 Then get on the Less Stress Bus. Annette is the driver. I was fortunate enough to ride her bus on the last day that she covered my route. (Thank you, Universe!) She’s on another line now and I almost want to take that bus just to see her face and feel her energy. The morning that I met her I was nervous, anxious and excited about an upcoming meeting. I had a pile of no less than eleven transit cards, some with a balance of $6.00 and some with just 25 cents. Only fate knew, so when I mounted the bus, in my own version of Chicago Transit Authority Go Fish, I spread my cards and picked the third one. And bam! I picked the one with $6.00! Annette gave me a, “Good morning and welcome to the Less Stress Bus.” She then offered to help me check the value of my cards. It took less than 60 seconds for that act of kindness and already my anxiety about the impending meeting decreased. I had a chance to talk to Annette before getting off the bus and she said that she loved working with the public. She takes each day as a blessing. 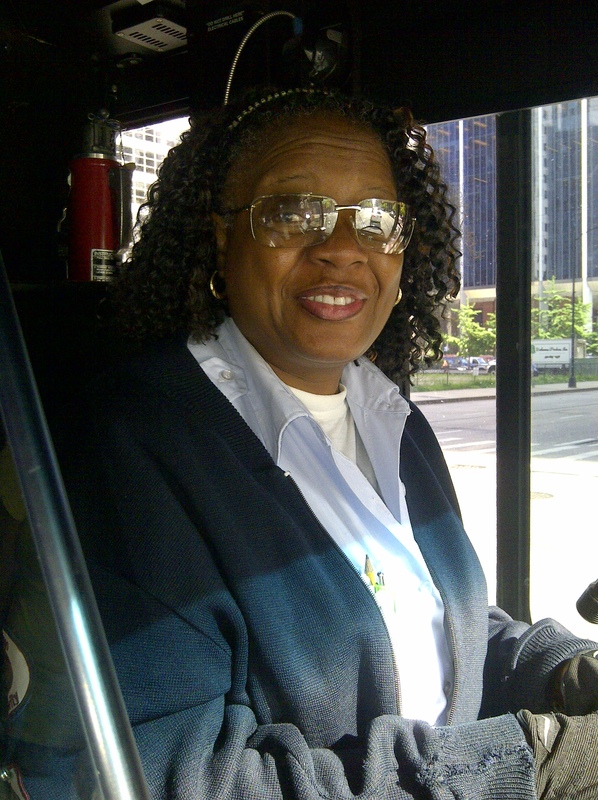 She has one of the most stressful jobs in Chicago: the traffic, the passengers, the lack of freedom in taking a break, and look at what she has created—the Less Stress Bus. According to the Institute for Heart Math, the magnetic field generated by the heart is more than 5,000 times greater than the field generated by the brain. Imagine the magnetic field and positive energy created by Annette’s heart. Think about creating your own Less Stress Bus: at home, at work, on your daily walk. Think about your power to create. Try remaining present in the moment. Even as you wash dishes, being grateful that you have food to make those dishes dirty. Bring that alertness to your daily life. Watch your heart generate energy every day. You have the power to choose your heart’s journey.